the fishing experience of a lifetime! For fantastic guided Quepos fishing, choose QueposCharters, one of the top fishing charters in Quepos, Costa Rica. World-renowned as one of the finest sail-fishing ports near Manuel Antonio, Quepos is routinely the destination for top captains, mates and sports fishermen from all over the globe. With the opening of Marina Pez Vela, Quepos hosts the largest marina on Costa Rica's Pacific Coast. 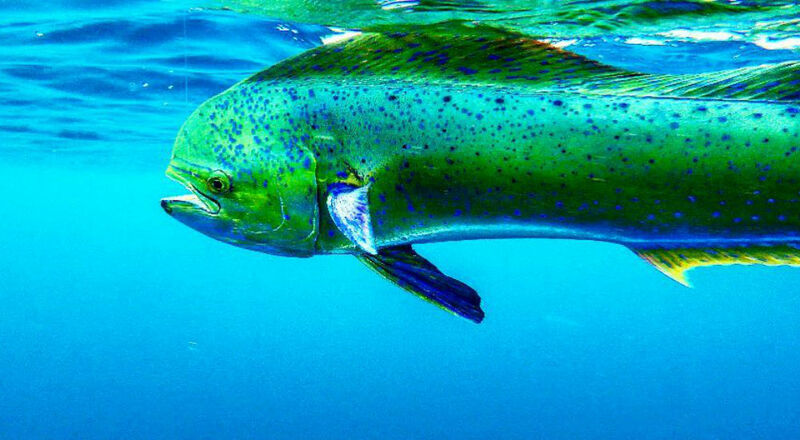 Sailfish and marlin can be caught year round during the endless Costa Rica fishing seasons, but are most abundant during the dry season from November through May. It's not uncommon to catch 10 or more sailfish in a day. 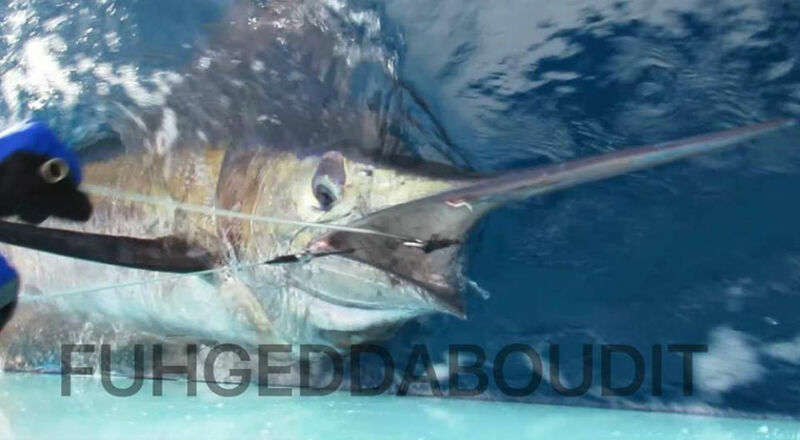 In between numerous shots at sailfish, you can also expect to have your baits crashed by dorado and schools of yellow fin tuna that feed along the rips and current eddies. You'll fish with our highly experienced captain; Captain Rudy Solano. 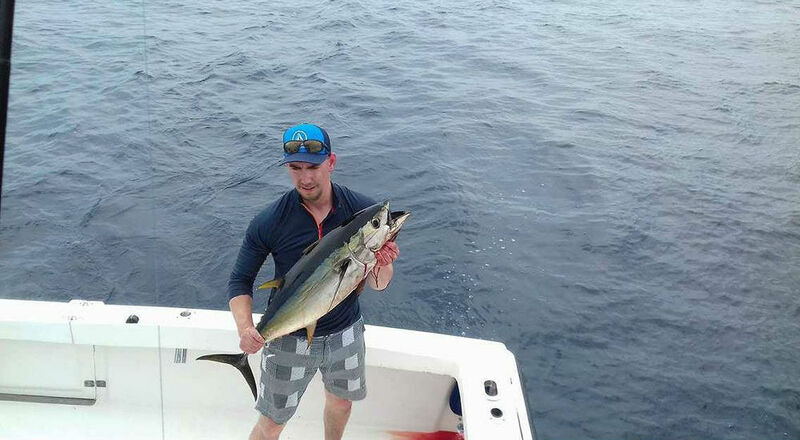 Captain Solano has been fishing Quepos, Costa Rica all of his life and continues to provide our sport fishing guests with an uncanny ability to locate and catch fish when other Quepos fishing charters can't. Johny Smith, our experienced First Mate, has an extensive history within the sport fishing industry. You'll be sure to have the sport fishing adventure of a lifetime! Learn More about our fully rigged sport fishing vessel, the Moonwalker, and the fun and excitement you should expect on your day of Charter Fishing in Quepos with Quepos Charters!